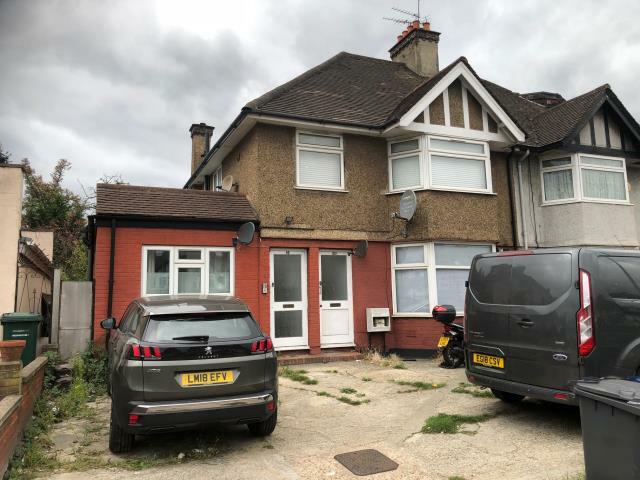 This ground floor studio flat that benefits from its own garden is situated on Hendon Way within easy reach of Hendon Central with it's northern line station and Brent Cross Shopping Centre and Sation. Golders Green and Central London via the Finchley Road is also within easy reach as are the centres of Cricklewood and Willesden. Good road links include the A406, A1 and M1 that are all close by. The property is a semi detached dwelling that has been converted into flats and has parking to the front. The flat is let on an assured shorthold tenancy for a 12 month period from 9th March 2018 at £888.33 pcm (£10659.96 pa) and the flat is sold with the ongoing benefit of the income. This lot will be of interest to investment purchasers. Studio accommodation with own garden. New 125 year lease to be granted upon completion.